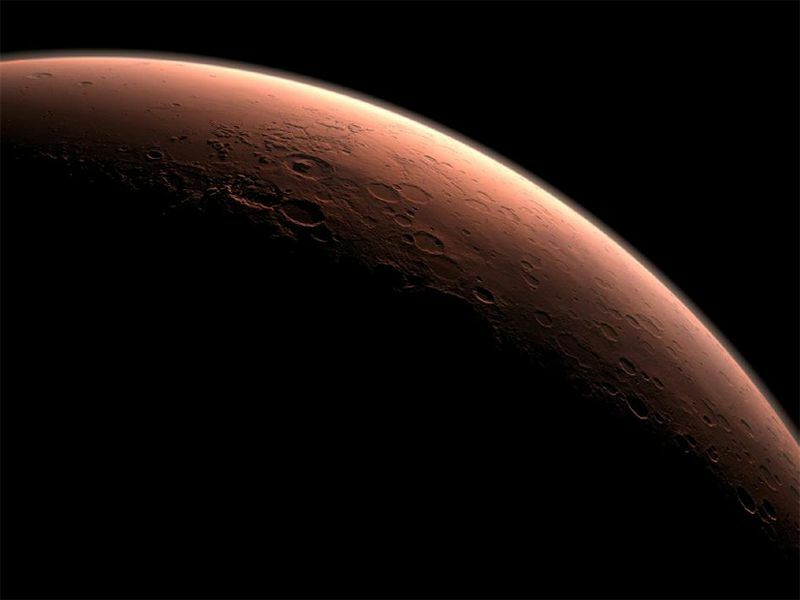 It is being reported that a rumor going around that Russia and Europe have been secretly working on sending a manned mission to Mars in an effort to beat USA to it. This report was fueled by the recent announcement by the head of the European Space Agency (ESA) at an air show near Moscow on Wednesday, Jean-Jacques Dordain said ESA and Roskosmos (the Russian space agency) would “carry out the first flight to Mars together,” according to RIA Novosti. There is no set date but one of the key deciding factors for the joint ESA/Roscosmos proposition appears to be the Russian Mars500 project. Mars500 is a 520-day simulated “mission” to the Red Planet being run by Russia’s Institute of Biomedical Problems. ESA is also involved in the project. In November, the crew of Mars500 are set to be released from confinement when they “return to Earth.” The crew of six men (controversially, no women were selected to participate) are currently enduring the confines of a 550-cubic-meter (19,400-cubic-foot) mock spaceship, studying the physiological and psychological impact of an 18 month return trip to Mars. If this report is confirmed it would fire up another space race and will USA keep up citing its financial situation?